So when a client wanted to update a dozen different google drive folders with different data every week, this came straight to my desk. Google offer some great services, but they make integrating it into a business process a little clunky, or expensive. Take Maps, for instance. If you want to use them for business there’s a $10k charge per annum. Interestingly, they’ve just dropped fusion tables, a quick way to integrate maps and data. That decision is going to bite somebody somewhere, but I digress. Getting the data ready, good old Sql Server Reporting Services (SSRS) gave the basis of the data. An elegantly presented price list, in colour saved as a pdf. Setting up a subscription to save to a file share, rather than screen or email allowed me to create a folder of appropriate price lists. A quick ferret around the SSRS subscription table gave me a clue how to run multiple subscriptions in a single pass. In general I hate using a CURSOR to loop in SQL, I will almost do anything I can to avoid it. However, this really did seem the easiest way to produce a flexible batch of subscriptions. What I did encounter was a distinct lack of VB.NET examples of how to use the Google API (V3) Not only did not much exist, but the ones that did, appeared to have errors in them (most of them missed out the ‘Execute’). It’s like any API, some are worse than others and once you have worked with it. It starts to hang together and make sense. 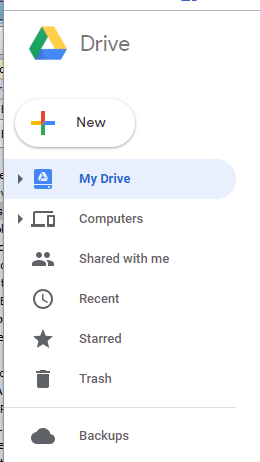 Because Google drive does not actually care if files of the same name exist in the same folder, I created a delete function to make sure all copies of a document were deleted. I did find the parent list an odd feature. 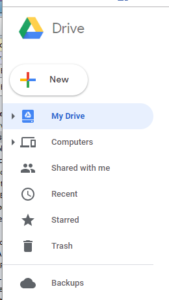 Google drive will allow you to link a file into multiple folders. Rather like a Unix link. I know Windows has the same, but I have never found any applications that used it. So, now by combining SSRS and some cloned .NET my client now has pricelists on an easy to access location for their sales folk to pick up.